2-Way Communications, LLC offers leadership training products and services. We have trained over 20,000 front-line leaders with our leadership courses. Let us help you develop your leaders. All courses are available for preview. Request course preview. Dive in and learn more by clicking the topic. Personality DiSC Assessment Solutions. Learn how we can improve everything from workplace communication to sales revenue. 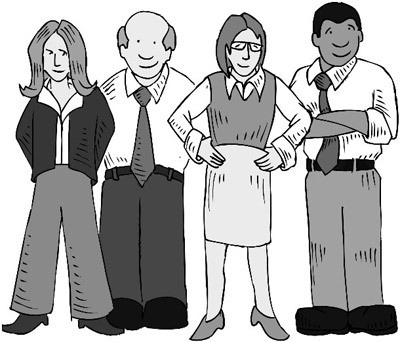 How does your team behave?‎ The Five Behaviors of a Cohesive Team provides both individual and team feedback.